Description: Part of World Top’s regular lineup, this beer is fashioned in the traditional 18th-century English porter style, marrying dark roasted malts and oats to a slightly sweet kick and bitter notes of orange and roasted coffee. Tasting Notes: This is the second time I’ve had a World Top product, and it comes to me courtesy of the Advent Beer Calendar (yep, still sampling my way through it). In any case, I did enjoy this one better than their IPA. A slightly bitter, but rich and dark malt base are nicely accompanied by notes of coffee, orange peel, roasted nuts, and some sugary molasses that make this porter live up to its name! 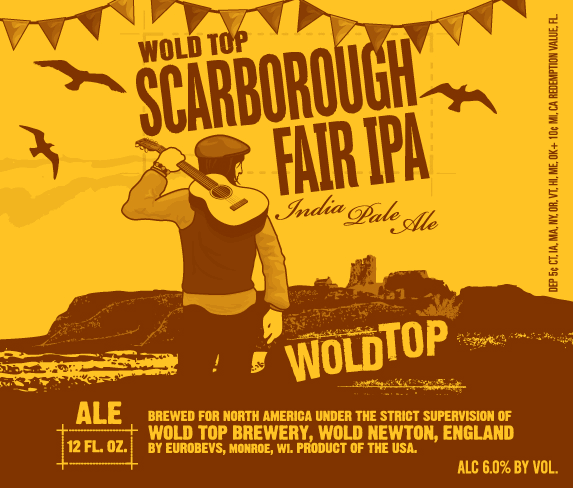 Description: Named in honor of the fair that originated in Scarborough, Yorkshire during the High Middle Ages, this beer commemorates India Pale Ales, which for centuries have been brewed in the various “Wolds” of England and exported to the world. 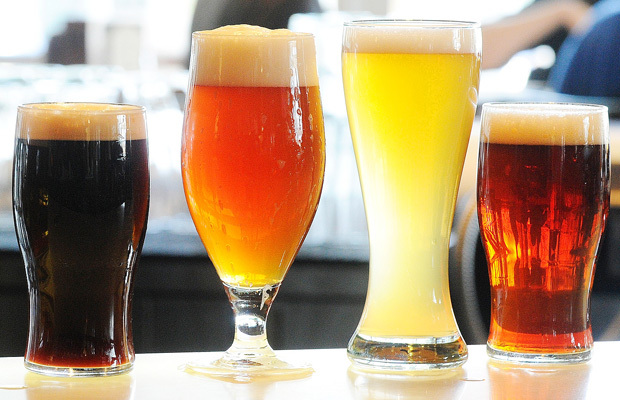 In the tradition of “real ale”, it has little carbonation and produces little foam. And in a modern twist, it is fashioned with Maize and Barley that is extremely low in gluten (less than 20 ppm), which makes it certifiably gluten-free. Tasting Notes: This beer is admittedly a bit odd in terms of taste. But the seasoned beer drinker, especially someone familiar with real ales and cask conditioned beer, will not be a total stranger to it. In addition to having low carbonation and little head, it has a rather subdued hop flavor, at least when compared to your average North American IPA. In many ways, it reminded me of a cross between Grozet and an ESB, the hops coming off as dry and the malt flavor tasting rather pronounced and slightly sweet. Welcome back! Today, I thought I’d change things up and diverge from my plan to sample these beers in alphabetical order. 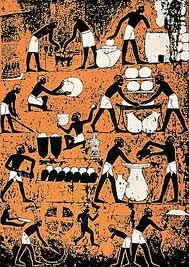 So with that in mind, I drank the Grozet second and did a little research into its particular background and history. And what I found was really quite interesting, embracing Rennaissance brewing, the Scottish intelligentsia, and even Shakespeare itself. 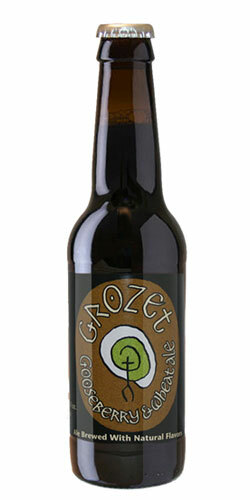 Named in accordance with the Auld Scots word for gooseberry, Grozet is another traditional beer that has been brewed in Scotland by monks and “Alewives” since the 16th century. Concocted with wheat malts, gooseberries and wild spice, this beer is very light in color, scent and taste, and was apparently a favorite amongst the 19th century Scottish literati, and was even described as “the most convivial of ales” by Shakespeare himself. Much like its cousins in the pack, this beer is quite light on head and carbonation, and has an subtle, but varied taste. And while its not my favorite of the pack, it is certainly and interesting brew and a very worthwhile experience, especially when one considers the historic significance it carries. It’s a remarkable process. You put in a request for an obscure beer at your local store, and they get it for you! And just in time for Christmas, my local watering hole was able to procure for me a pack of the Historic Ales From Scotland. 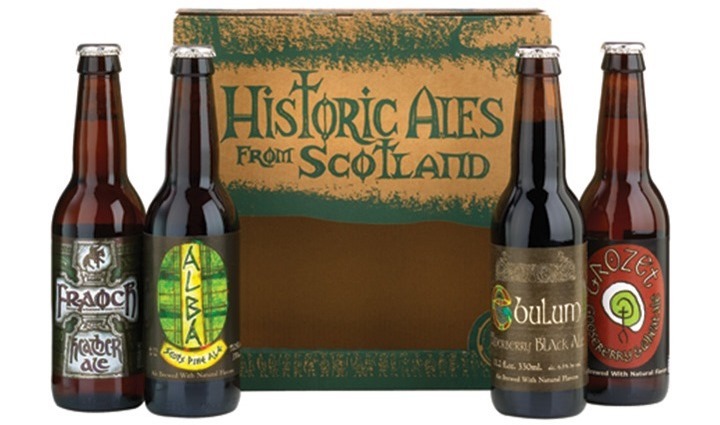 This variety pack consists of Scottish beers that are made in accordance with traditions that predate the adoption of the Bavarian Purity Law in Scotland, all of which are brewed by the the Williams Brothers Brewing Company. 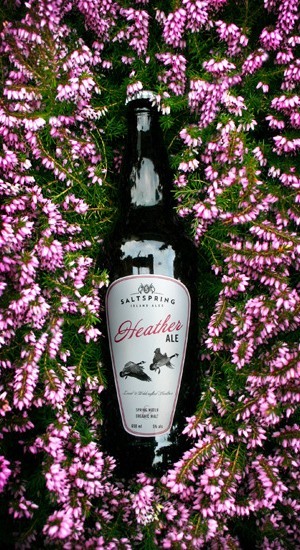 These include beers made with berries, heather flowers, spruce and even kelp (if you’re lucky enough to find a pack that includes it). And having had them before, I can honestly attest to their quality. Though they are surely not for the faint of heart or uninitiated, they are all fine examples of traditional ales which are sure to appeal to the discerning beer drinker. And over the next few days, I’ll be reviewing each of the beers in turn. First up, their Alba Scots Pine Ale. Introduced by the Vikings, spruce and pine ales were very popular in the Scottish Highlands until the end of the 19th century. Many early explorers, including Captain Cook, used spruce ale during long sea voyages since its natural vitamin C content prevented scurvy and ill health. Shetland spruce ale was said to “stimulate animal instincts” and give you twins. Alba is a triple style ale brewed to a traditional Highland recipe from Scots pine and spruce shoots pickled during early spring. Malted barley is boiled with the young sprigs of pine for several hours before the fresh shoots of spruce are added for a short infusion before fermentation. In this respect, spruce and pine are used much as wet and dry hopping are, and imbue the beer with a crisp, refreshing, piney taste. In terms of color and appearance, the beer is similar to a pale ale, but with little head to speak of, and clocks in at a robust 7.5% alc/vol. In honor of Canada Day, I’ve decided to review a beer that was also made in honor of Canada Day. Strangely, this Scottish brewery has been doing this every year for the past several years. Thought it is made and bottled overseas using overseas ingredients, the labor is apparently one of love for the Great White North. 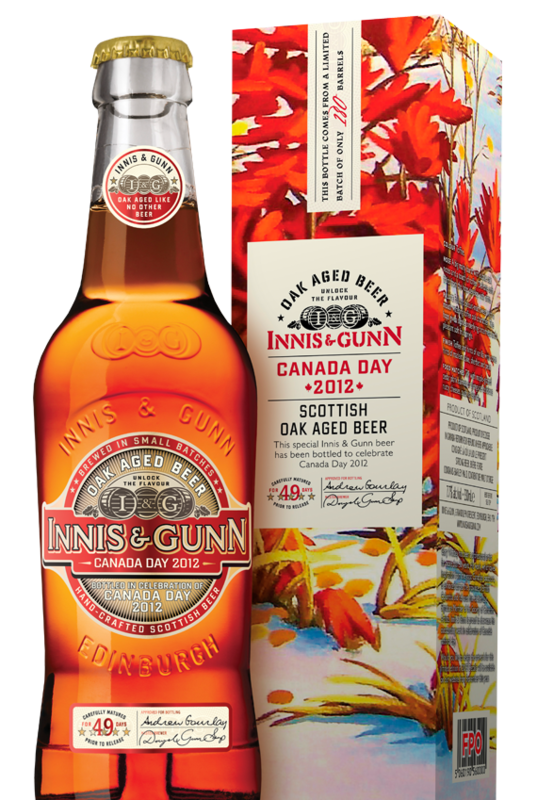 As usual, Innis and Gunn age their beer in oak whiskey barrels and combine ale and barley malt with Golding hops to get a beer that is dark, rich, and kind of sweet. It also combines the characteristics of both a whiskey and a ruby ale, being both malty, smokey, mossy, and a little bitter.